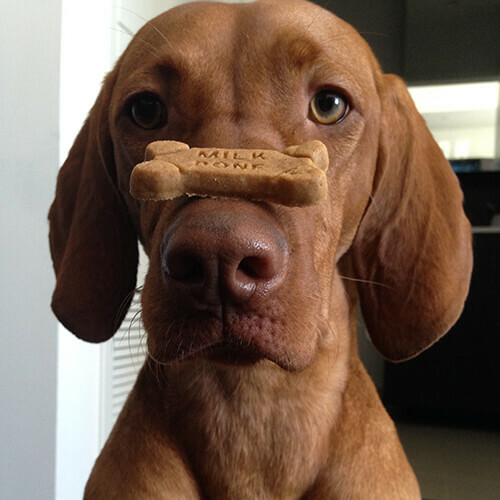 Reward them with a long-lasting challenge. 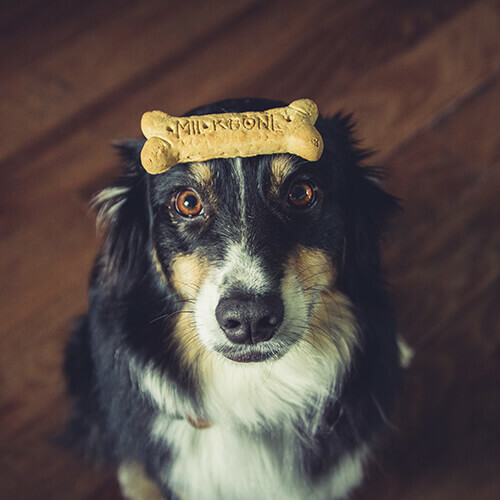 A rawhide-free treat your dog will love. 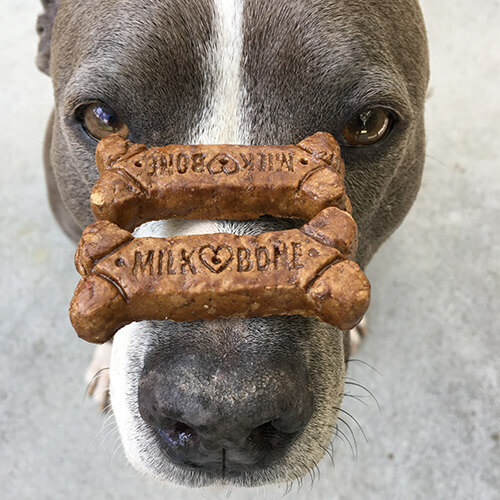 Show your love, one treat at a time. 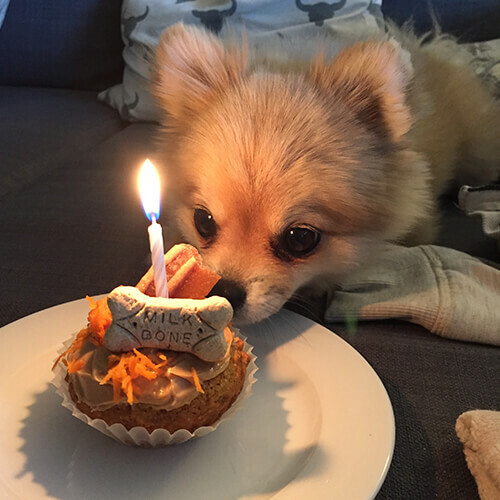 With more than 20 different varieties of treats to choose from, you're bound to find one that shows your love in exactly the right way. 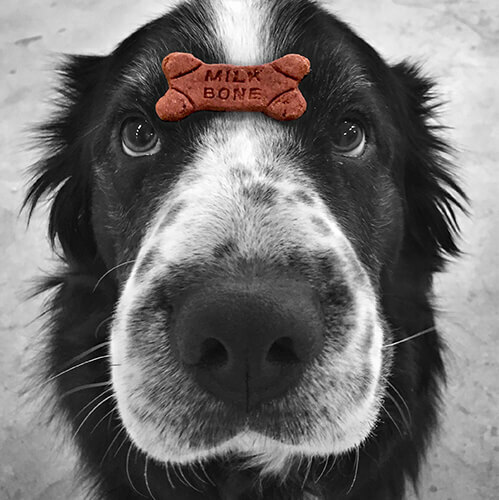 For over a century Milk-Bone® has helped bring dogs and people together. The F.H. 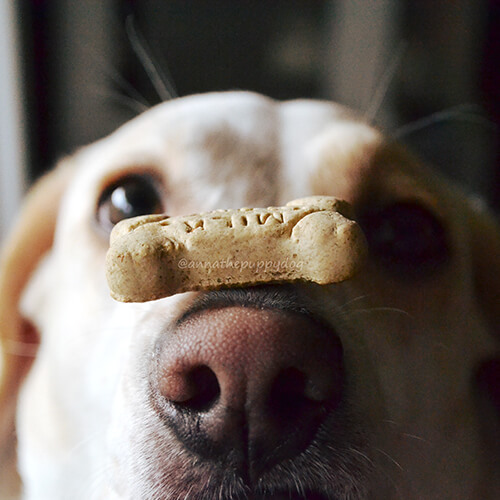 Bennett Biscuit Co. of New York makes the very first Milk-Bone® biscuit. 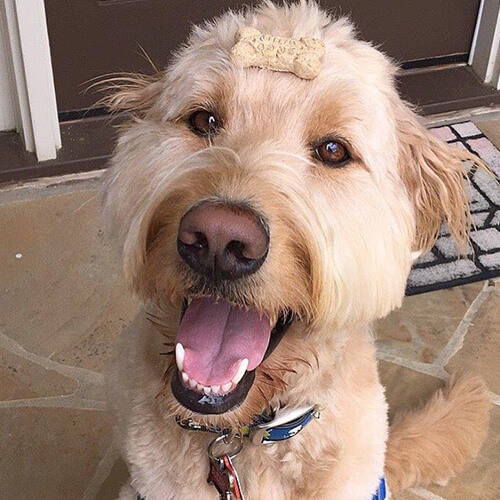 We partner with Canine Assistants® to provide treats for service dogs around the world. 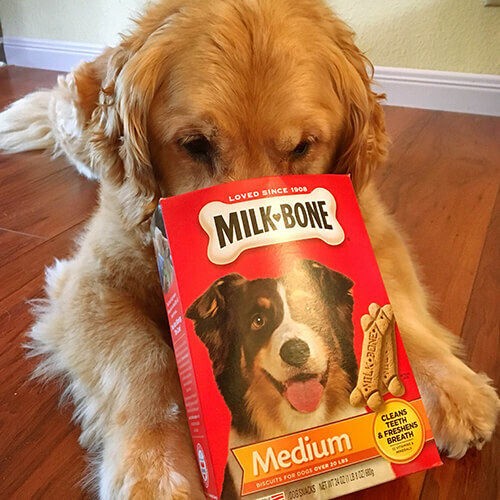 Milk-Bone® introduces Brushing Chews® Daily Dental Treats to help build strong bones and teeth. 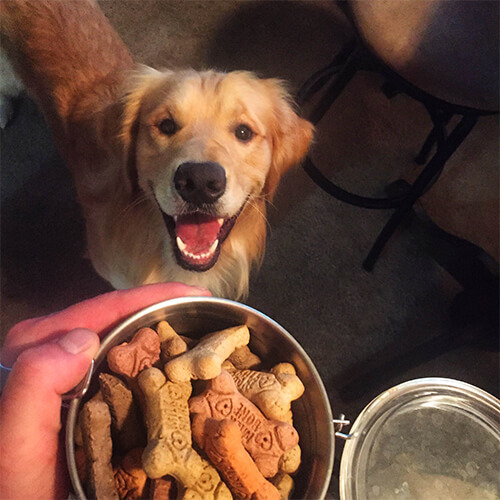 All things pet, all in one place. 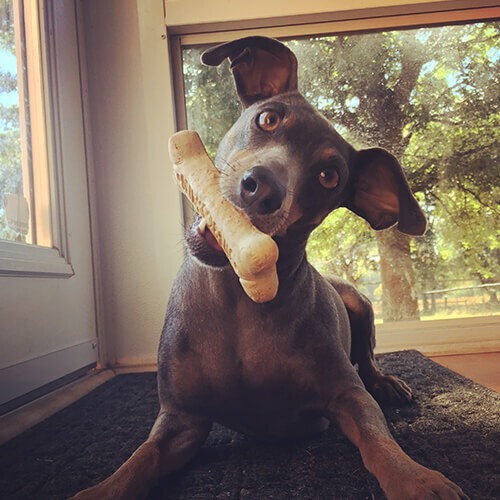 Find pet tips and tricks and discover even more ways to lead a happy, healthy lifestyle with your dog at our partner site, The Noseprint™. 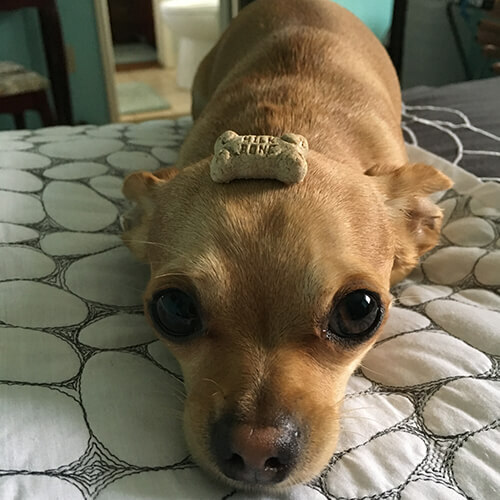 Paying it forward for pets. 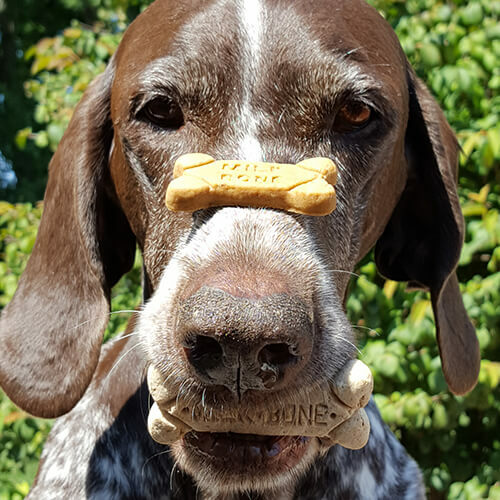 When you treat your dog to a Milk-Bone® dog snack, you help us donate $250K a year to Canine Assistants®. 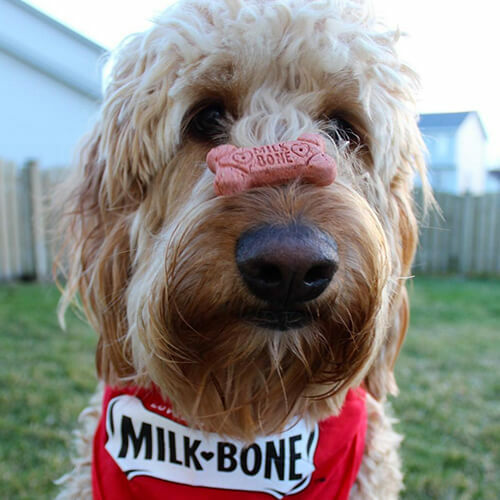 Tag your pet's Instagram photo with #MilkBone and it could be featured here. 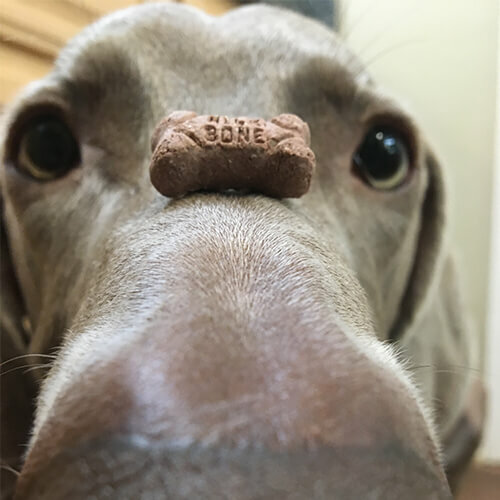 Find a treat that fits. 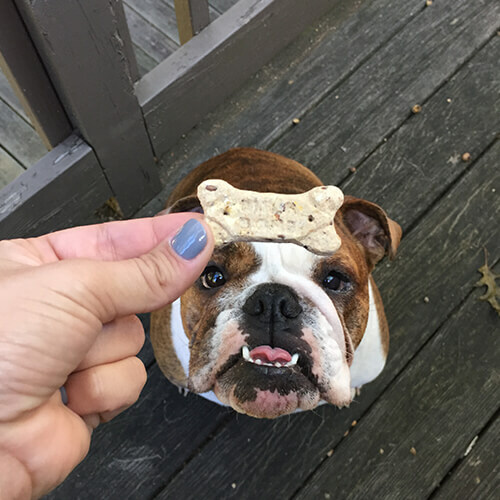 Looking for the perfect-sized treat for your favorite friend? We can help you find it using this handy guide.